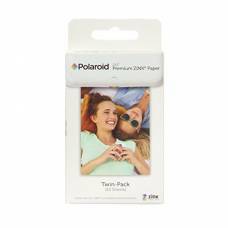 We have a range of Polaroid camera cases, instant photo printers and film for sale online. If you are looking to buy accessories for your Polaroid camera, look no further: Instant portable photo printers pair wirelessly with your smartphone or tablet via Bluetooth or NFC, facilitated by a mobile app for iOS / Android so you can print anywhere. Use the Polaroid Print Store app to turn your memories into an art collection. Instant smudge-proof photo film on zero-ink paper with sticky backs for extra fun and stunning image clarity. Camera cases and pouches to protect your precious Snap Touch Instant Digital Camera. 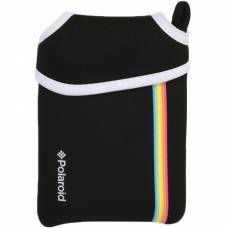 This black Neoprene pouch protects your Polaroid instant snap camera from any scratches and damage of any kind. This red Neoprene pouch protects your Polaroid instant snap camera from any scratches and damage of any kind.